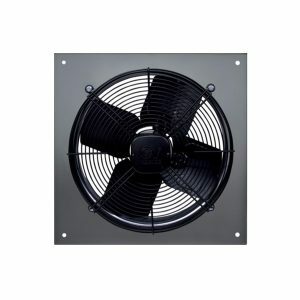 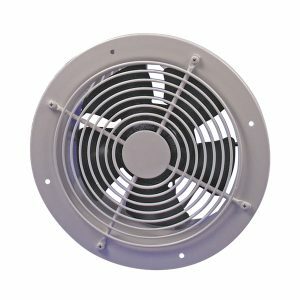 A commercial exhaust fan is suited for high usage applications needing high capacity. 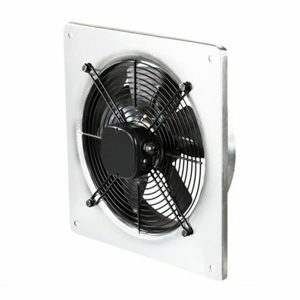 Commercial exhaust fans have the ability to run continuously while maintaining a consistently good airflow. 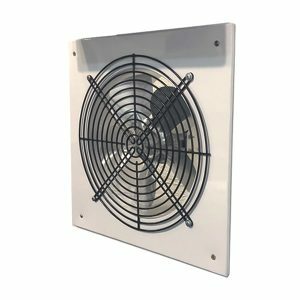 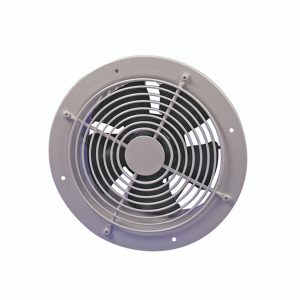 Despite its name, a commercial fan can be used in domestic right up to industrial environments depending on the situation and its requirements. 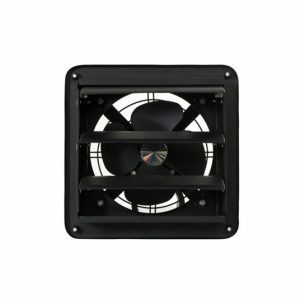 View each product listing for full descriptions, specifications, dimensions, features and accessories. 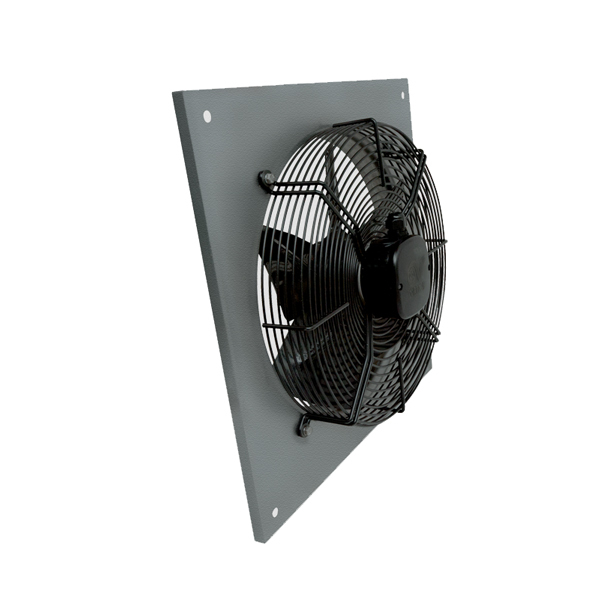 Talk to our fan experts if you have any questions. 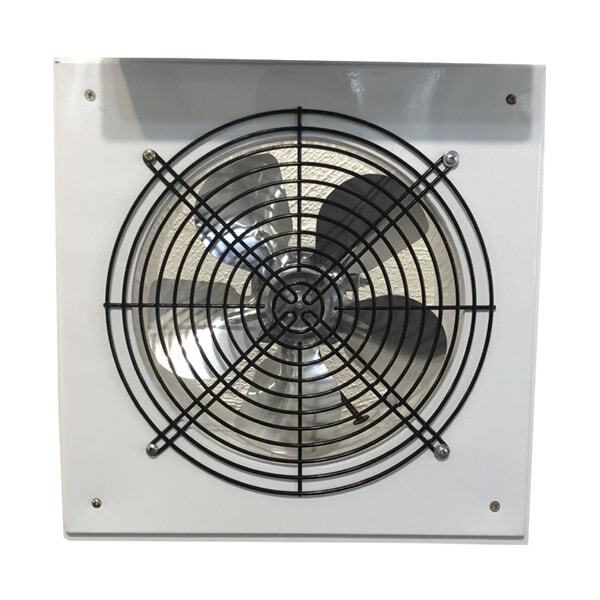 A commercial exhaust fan is suited for high usage applications needing high capacity. 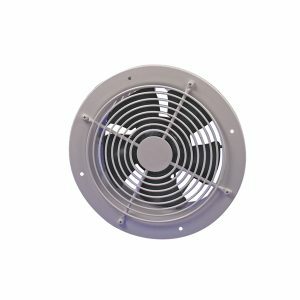 Commercial exhaust fans have the ability to run continuously while maintaining a consistently good airflow. 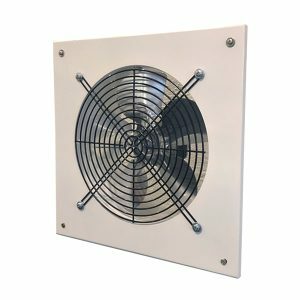 Despite its name, a commercial fan can be used in domestic right up to industrial environments depending on the situation and its requirements. 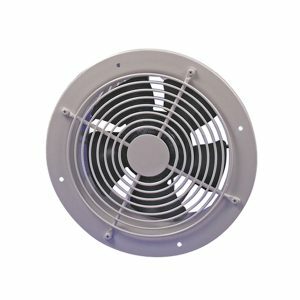 View each product listing for full descriptions, specifications, dimensions, features and accessories. 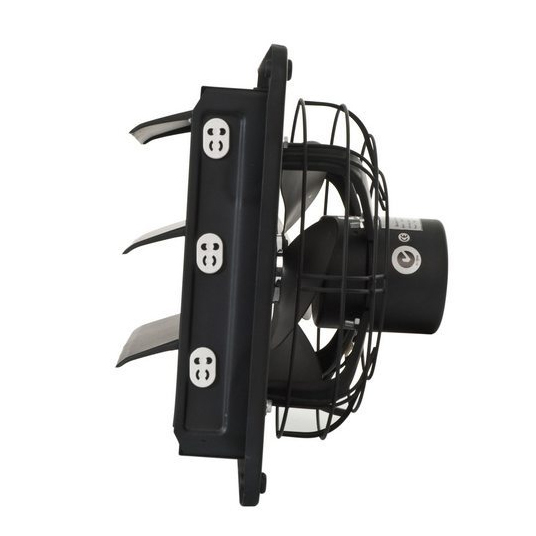 Talk to our fan experts if you have any questions. 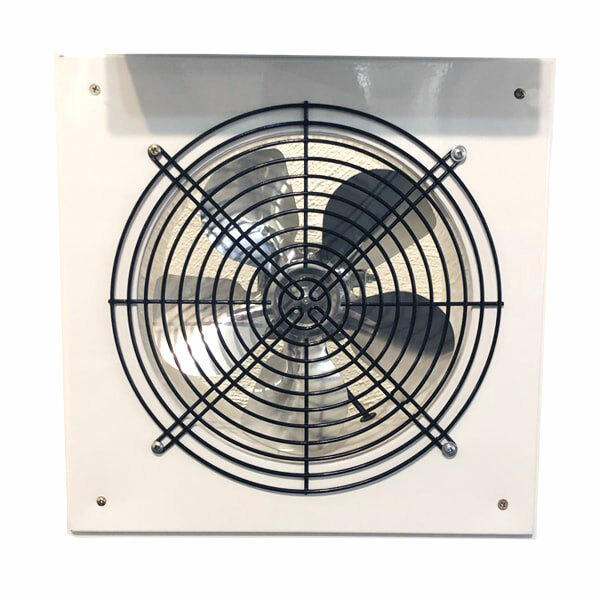 Commercial Exhaust Fan Definition: An exhaust fan that is designed for heavier usage than domestic fans and typically are more solidly built, have higher capacities and will last longer under heavy usage in comparison to domestic fans.